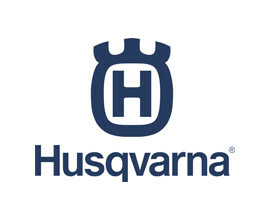 Can’t find what you’e looking for, or unsure if it will fit? 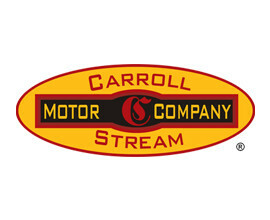 Thank you for visiting Carroll Stream Motor Company! 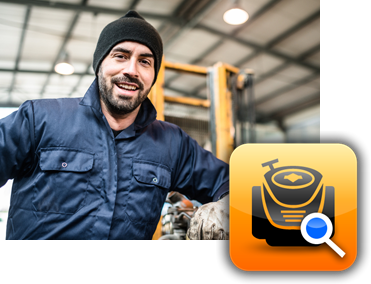 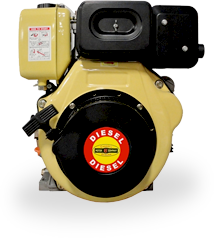 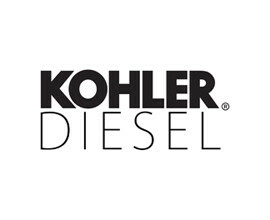 We specialize in providing the highest quality small gas engines, diesel engines, generators, horizontal shaft engines, vertical shaft engines, chain saws, blowers, tractors, mowers, gas scooters, clutches, air compressors, water pumps, horizontal shaft motors, and torque convertors. 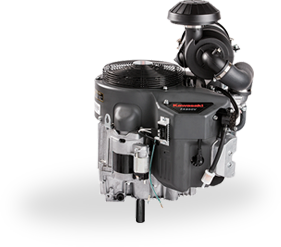 The majority of our small gas engines are in stock and leave our Oxford, MI warehouse the same day if an order is placed before 1 pm EST Monday-Friday. 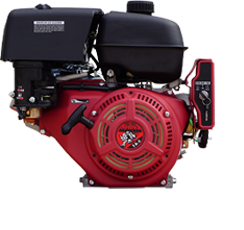 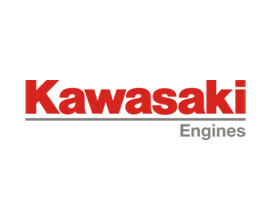 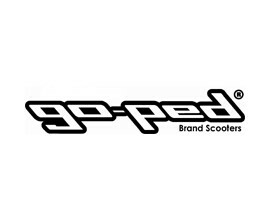 If you're looking for lawn mower replacement engines that are not listed on our website, feel free to call us, as we have vast catalogs of replacement small gas engines available from our suppliers. 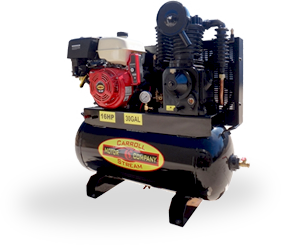 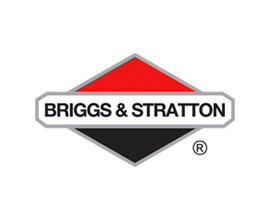 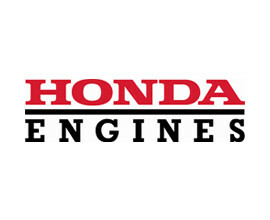 Carroll Stream Motor Company has grown to be your #1 small gas engine supplier with access to the following brands: Carroll Stream, Briggs and Stratton, Kohler, Honda, Vanguard, Kohler Diesel, Go-Ped, Husqvarna, Comet, Hilliard, and Ingersoll Rand. 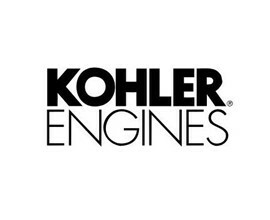 We are always striving to offer more affordable gas engines from the best brands available and look forward to expanding our product line. 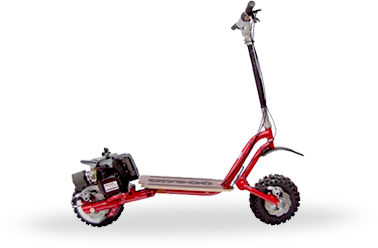 Be sure to check back to see if new items are available!